Qatar to face handy bans and sanctions from Federation International Football Association (FIFA) as if the country is found for breaching rules to win 2022 world cup hosting rights. FIFA is all set for an independent investigation against the ‘black ops’ campaign disclosed by English newspaper. And if Qatar found guilty, they are going to face some strong sanctions. “Mentioned claims in paper were devastating and heart breaking. FIFA World Cup committee is looking at the matter very seriously. 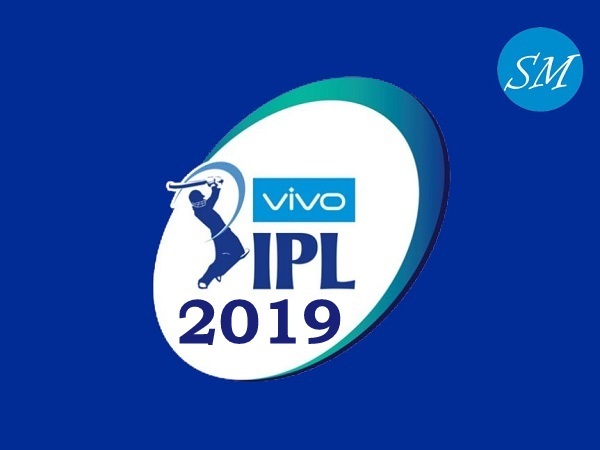 And if such kind of strategy they used to devalue rival bids, they’re going to pay huge,” top FIFA official told sportsmirchi.com. 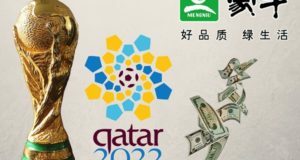 Few days back, it was reported that Qatar bidding team ran campaign through PR agencies to show how hosting world cup in America or Australia could be huge economy loss. And thus report shock the football world especially FIFA. 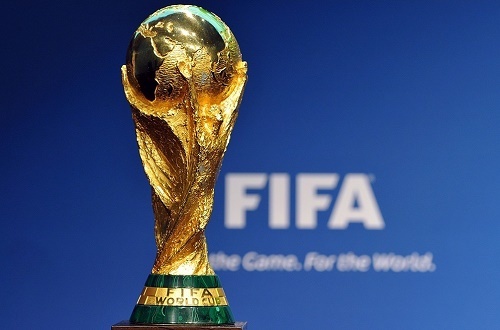 “Off-course, Qatar will be losing 2022 world cup due to violating FIFA rules. Also they will not be eligible to bid for upcoming FIFA world cups; at least 5 tournaments,” he mentioned in a short mail interview. 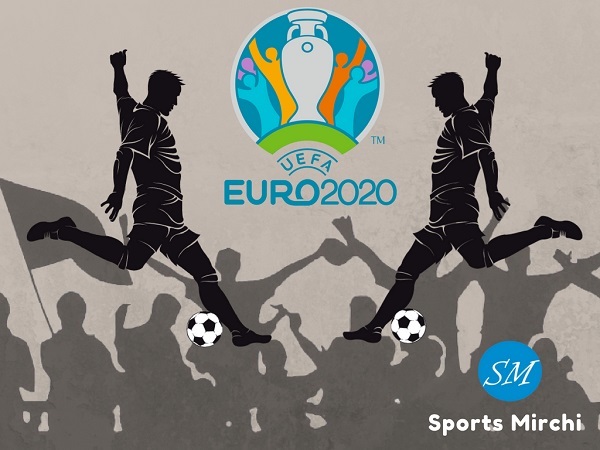 Source denied to reveal his identity, told us that FIFA in talks with tournament organizing committee members and looking to get thing clear as early as possible as 2022 is just four years away and lots of work need to be done. “From qualification to main tournament, there are several things we need to look and manage. Apart from world cup, women’s 2019 wc, confed cup and other competitions are there as well. So at this time, it’s a big challenge for us to make things correct, transparent and appropriate,” He added. 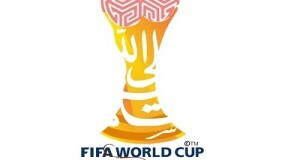 Qatar world cup has been scheduled to play in winter due to extreme heat conditions in summer. 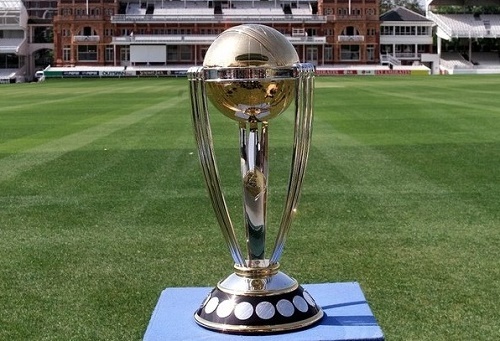 And tournament will be played from 21st November to 18th December. 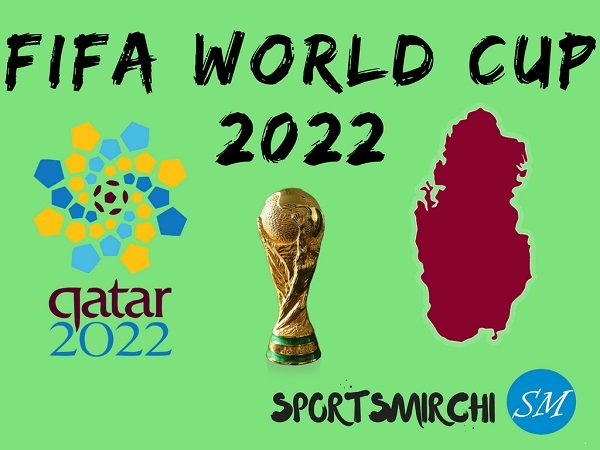 If Qatar losses 2022 world cup hosting rights, we might see football championship back to summer season June-July once again with the change of host venue.